Great for casual wear. 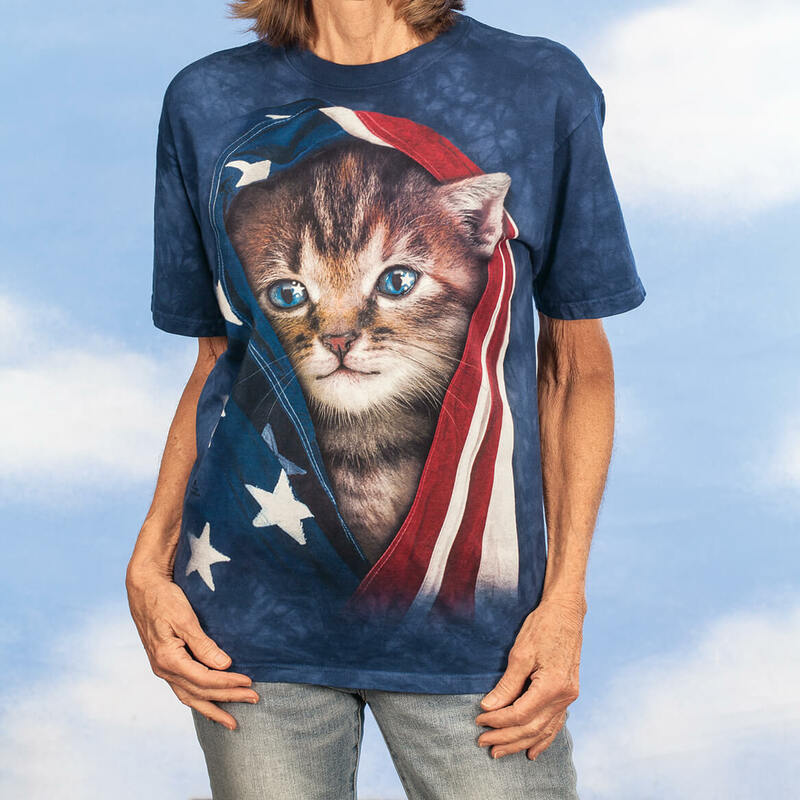 And I like cats. 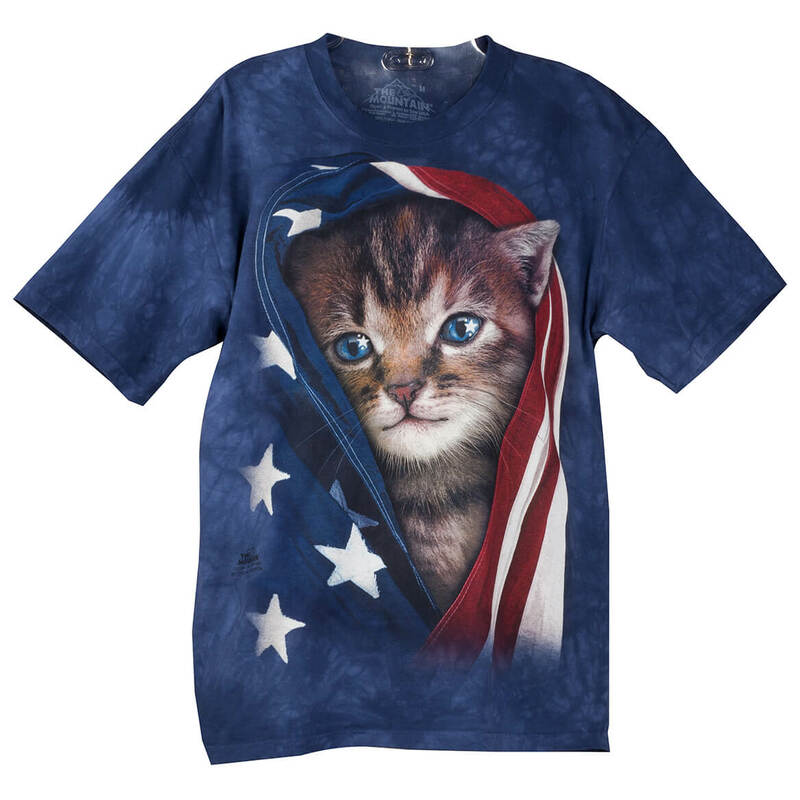 Wanted a patriotic t-shirt and a love kittens. Very cute and colorful...I have never seen a shirt like this before. I am a cat lover. Love the shirt!